Picking a freelancer to work with entails considerations on several factors. Here are some things to think about before awarding your project. Staying within the posted project’s budget range is a major consideration for most employers. Eliminating freelancers who went over your indicated ceiling cost is an easy way to shorten your bid list. We also suggest getting in touch and asking why they priced their bids as such. Freelancers who are experts in their fields will usually price themselves higher than others. If quality is what you are after, try to negotiate the project requirements and payments with experienced freelancers to get the most out of your money’s worth. If the deadline is non-negotiable for your project, you can eliminate bids that fall outside that range. Freelancers may still indicate a longer time frame, especially if your deadline is too short for the work that the project requires. If this is the case, messaging your bidders is still the best way of knowing which freelancers are most likely to make it to your shortlist. 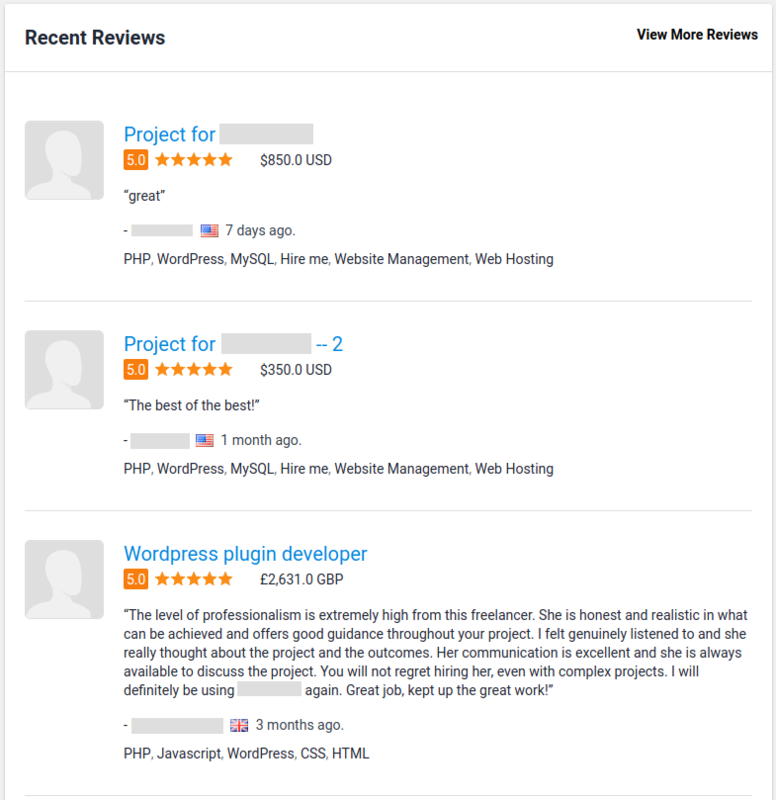 The number of received reviews does not necessarily correspond to higher skill mastery and better output quality because some new freelancers with no reviews may actually be experts in their fields. If your bidder has reviews, it is best to check them for comments. You can also refer to their On Time rate on the top part of their profile page. This represents the percentage of their projects that were completed on or before their set deadlines. Checking their profile Portfolio is recommended too, as well as making an effort to reach out and ask for work samples to see if they are a match to what your project requires. Freelancers who try to tailor their bids to address your project’s needs at the onset show dedicated interest in getting your project completed. Asking for specific information in your project description can also be a way to determine if a bidder took the time to read it. If what you asked for is not included in their proposal, the bid can easily be disregarded. What you need done is best known to you, so sit down and think about them before awarding your project. If you feel you can use help in selecting the right freelancer, you can take advantage of our Recruiter Service. Our Project Recruiters can help connect you to the best freelancer for your project, which may also be one of our Preferred Freelancers. If you wish to read about a production firm’s experience working with a Preferred Freelancer through a Recruiter project, check this article. ¿Aún tienes preguntas? Nuestro increíble Equipo de servicio al cliente está listo para ayudarte.